Latest Tesla News: Dog Mode, International Autopilot, and More! Welcome to our weekly Tesla news recap, where we discuss and share the latest Tesla news. If you don’t have the time to constantly monitor Tesla and their ever-changing company and products, this is for you. 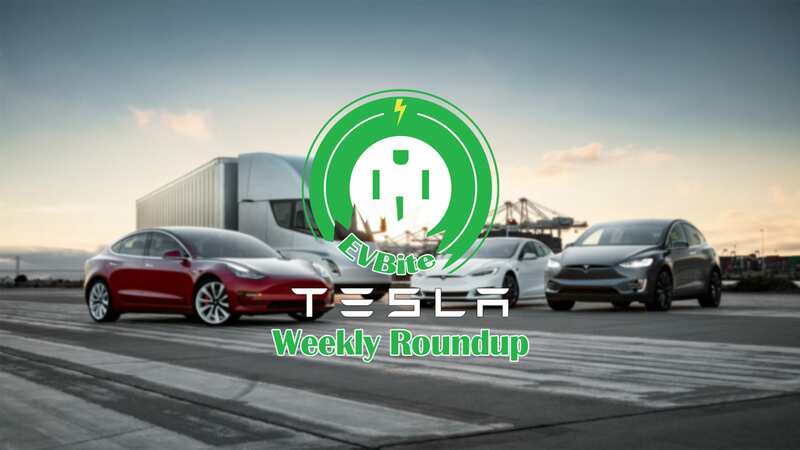 This week, Tesla opened a new Amazon store, announced a timeline for Sentry Mode and Dog Mode, a new charging rate record was achieved, and more. 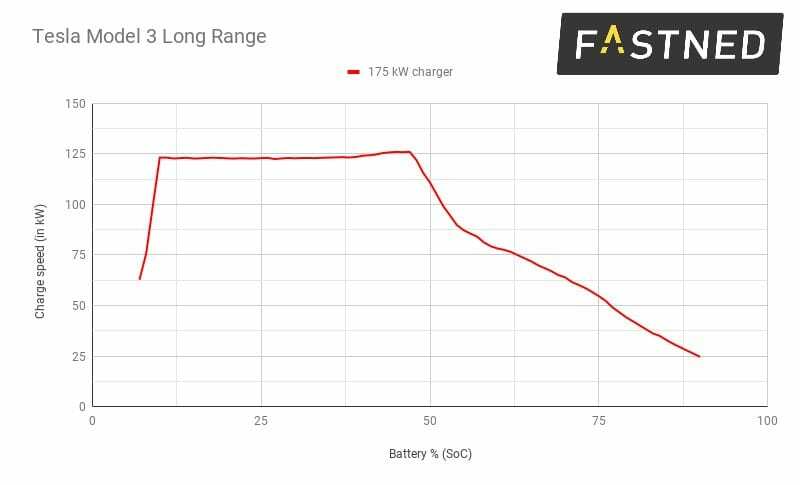 Using a 175 kWh CCS charging station, one of the first European Model 3s was able to achieve a faster charge rate than ever seen before on a Tesla. Tesla’s Superchargers max out at 121 kWh but at this CCS station in the Netherlands, the Model 3 was about to achieve a rate of 126 kWh. CCS is basically the international standard for electric vehicle plugs. Tesla still uses their proprietary plug for their Superchargers in both America and Europe. With the introduction of the Model 3, Tesla started to add CCS plugs to their Superchargers as well as give the Model 3 CCS capabilities. Ultra-fast chargers use CCS as a standard but Tesla will not be able to take advantage of those rates. While some are working on 350 kWh and even 450 kWh speeds, Tesla’s vehicles are still capped at ~120 kWh. They’ve stated no intentions to upgrade in order to support these new widely available charging speeds while others, like the Porsche Taycan, will have 350 kWh capabilities as a standard. That’s almost half the charge time! With the Model 3 finally arriving overseas, so are regulatory issues. Model 3’s are being delivered in Europe as we speak but without Autopilot. 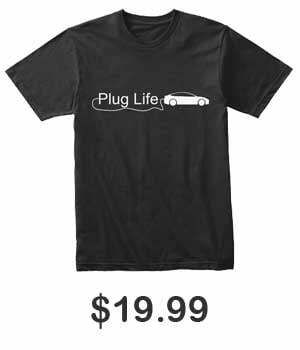 RDW, the regulators responsible for approving Tesla’s vehicles for European roads, have not yet approved Autopilot. It is the same exact system used in the Model S & X which both have approval. Tesla says to expect Autopilot to be activated sometime next week. The Model 3 actually arrived in China before Europe. Tesla is taking advantage of the temporary import tax relief which expires in April. Both the Performance and Long Range RWD are currently available in the country. In what looks like a push for sales, Tesla has made Enhanced Autopilot a standard and free feature. Previously, it was a 46,000 RMB (~$6,800) option. Because of transportation and import tax, prices in China are much higher than here in the states. A Performance Model 3 starts at RMB 560,000 (~$83,000 USD) and the Long Rang RWD at RMB 433,000 (~$64,400 USD). With Autopilot as a standard feature, prices are getting close to that of the U.S. That is until the temporary tax relief is lifted. The Tesla Dashcam feature was, in my opinion, one of the greatest features Tesla has ever implemented. It allowed recording access to one of the eight on board cameras to act as a, well you know, a dashcam. Since its initial release, owners have been asking for more. Wanting to utilize all eight cameras for a 360° view. While there’s no exact confirmation of what “Sentry Mode” will entail, we do expect it to be some sort of security system. All cars with Enhanced Autopilot will receive the update free of charge Tesla’s will play Bach’s Toccata and Fugue during a robbery in another one of Tesla’s famous Easter eggs. The update is expected to roll out next week. It’s interesting to see Tesla release a free security feature this soon after putting an anti-theft device up for sale. Actually, it’s 1 of 3 forward cameras in rear view mirror assembly. External cameras will auto-activate in future if car is damaged while parked. Dog Mode is expected to roll out alongside Sentry Mode. Dog Mode can be one of two things. An actual dog mode which will enable you to leave your air conditioning and screen on displaying a message to the passerby. It could also be referencing the Advanced Summon feature which would allow your car to “follow you like a pet. The Advanced Summon update is now 8 weeks behind schedule. Earlier this week, Tesla quietly rolled out an Amazon store. A separate merchandise store from the one on their main site. It offers shipping to countries not available before and some exclusive products. Prime shipping is also available in certain regions. Latest Tesla News: $35k Model 3, Autopilot, Supercharger V3, and More!